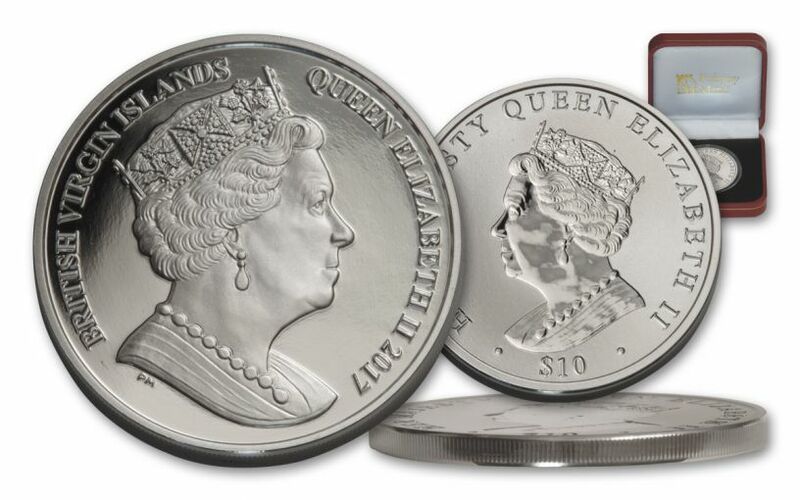 Two Queens Are Better Than One! 2017 marks Queen Elizabeth II’s sapphire jubilee, marking 65 years on the throne. 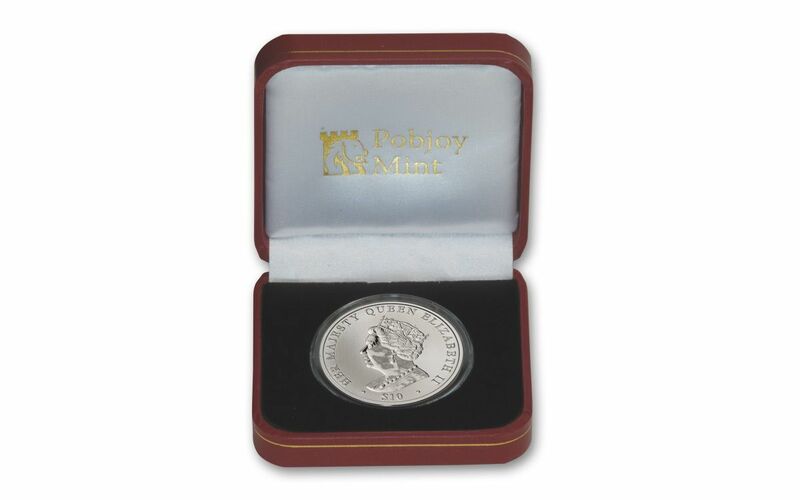 It’s a record-breaking achievement, and the Pobjoy Mint is celebrating with this unique double-headed proof, featuring profiles of Her Majesty on both sides of the coin! 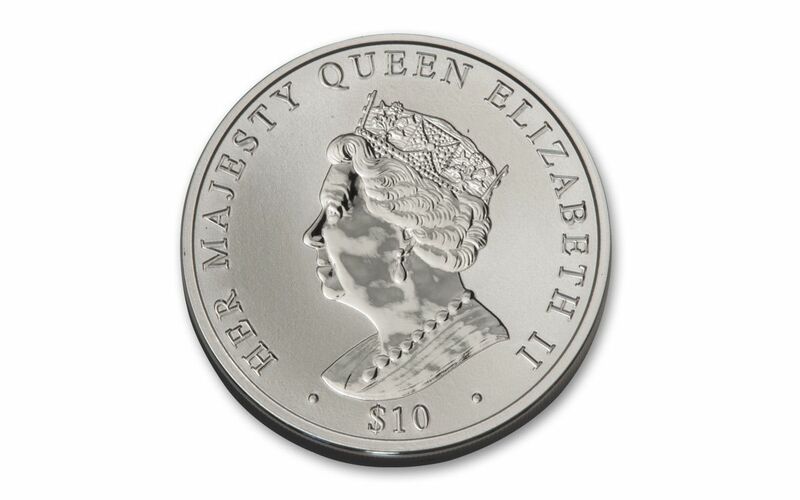 On the obverse, the queen has been struck in proof condition, while on the reverse her likeness was struck as an incuse reverse proof! 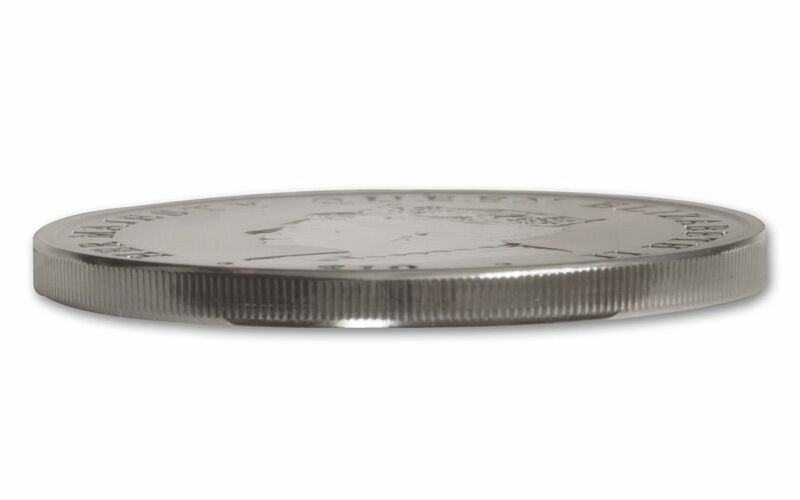 Minted in a full ounce of 99.9% fine silver, this $10 legal-tender coin has a maximum mintage of only 1,952 to replicate the year of accession.